The first ever episode for PlayStation’s “State of Play” was filled with VR news and reveals ranging from a release date for Sony’s Blood and Truth (May 28th, 2019) to the announcement that No Man’s Sky would be adding PSVR support. To cap off the event, Sony unveiled a new story trailer for Mortal Kombat 11, which aims to see the past and the future versions of characters collide. 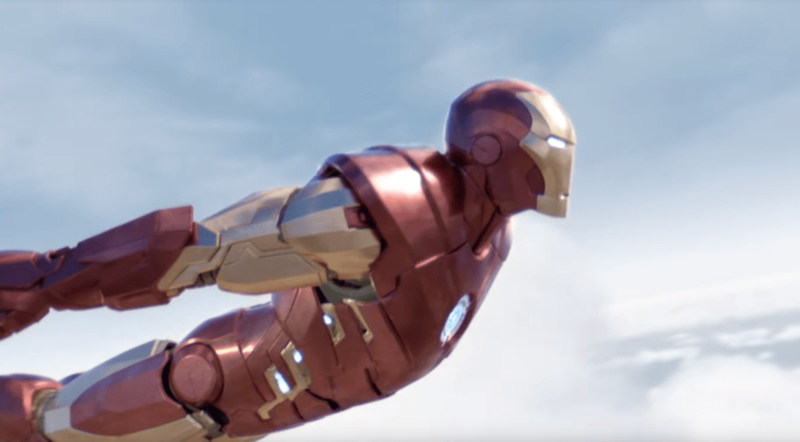 Are you planning on picking up Iron Man VR when it releases later this year? Did you enjoy Sony’s “State of Play” show? Let us know in the comments below!